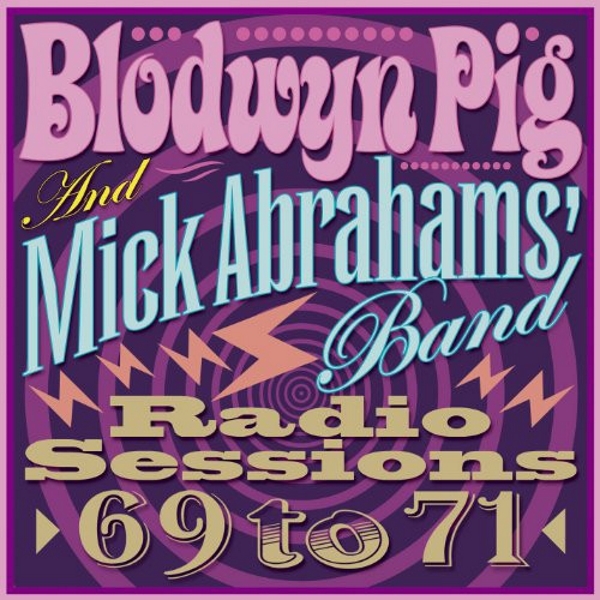 The 13 tracks that make up this release, “Radio Sessions 69-71” consist of six Blodwyn Pig tracks – the band that Mick Abrahams left Jethro Tull to form – and seven from his own named Mick Abrahams Band . . . they contain a heady mixture of prog, blues and rock, and are exclusive to this Secret Records release. The full Blodwyn Pig line up here is: Mick Abrahams (guitar and vocals), Andrew Pyle (bass), Jack Lancaster (saxes, phoon horn and violin), and Ron Berg (drums). This was a most successful time for the band and they had much album success as well as being one of the most popular live bands on the circuit. The Mick Abrahams Band tracks feature the man himself on guitar and vocals, with Bob Sergeant (keyboards and violin), Walt Monahan (bass) and Richie Dharma (drums). Abrahams own band laid down a more straight forward rock and blues sound, and also throwing in some jazz and folk elements into the songs. Abrahams, sadly in poor health over the last few years, is one of those fine British guitar players who seem to have been around forever, and have always been held in high regard . 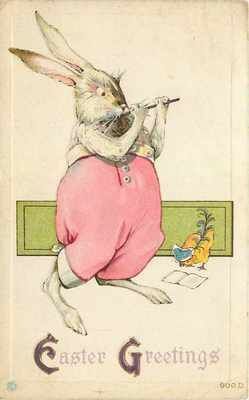 . . not unlike the great Stan Webb. As Abrahams says in his liner notes, this contains some rare stuff, both in the Blodwyn Pig tracks and his own band . . . . saying, and I agree, “I’ve tweaked and edited them a bit and they sound pretty good with plenty of early days energy”. 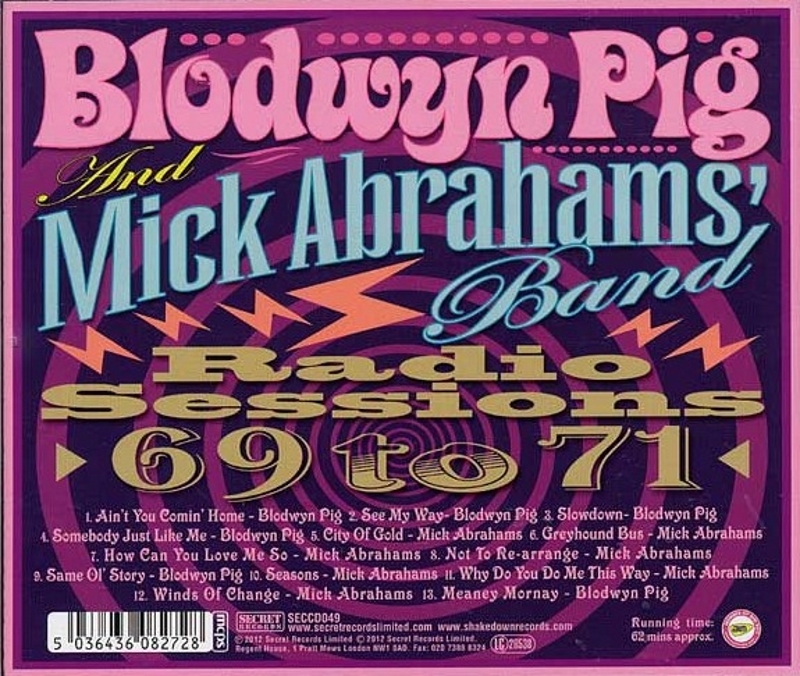 The album starts with four Blodwyn Pig songs, including the opening “Ain’t You Comin’ Home”, very much in a prog/jazz mode and featuring Jack Lancaster’s sax and tough solo from Abrahams; the cover of Larry Williams copper-bottomed classic “Slowdown” fairly rattles along; it’s followed by the pyschedelic folk/blues of “Somebody Just Like Me”, with a chugging guitar motif from Mick Abrahams. “City Of Gold” from his own band, has a spoken intro from the late and sadly missed John Peel; “Greyhound Bus” has a loose, rambling West Coast feel with more fine guitar work. Mr. Peel is back to introduce the bluesy slide-driven “How Can You Love Me So”. The lovely country song “Not To Re-Arrange is a standout, with sweet guitar from Abrahams, and noteable contribution from the keyboards of Bob Sargeant. Elsewhere the uptempo Blodwyn Pig song “Same Ol’ Story” has shades of Abrahams former band, Jethro Tull, with Jack Lancaster prominent again on sax; the blues shuffle of “Why Do You Do Me This Way”, penned by Sargeant and Abrahams rocks along nicely, pushed by the rhythm section of Walt Monahan and Richie Dharma . . . with Sargeant’s keyboards to the fore, and more fluid soloing from Mick Abrahams. For any lovers of the late 60s/early 70s British prog/rock/blues era this is well worth checking out, and probably damn near essential for Blodwyn Pig and Mick Abrahams Band fans in particular . . . well done to Secret Records for getting this material out!